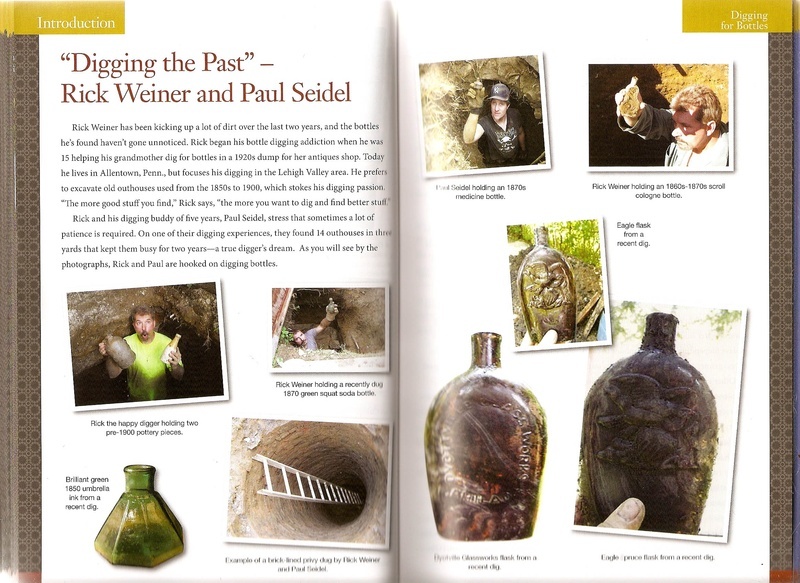 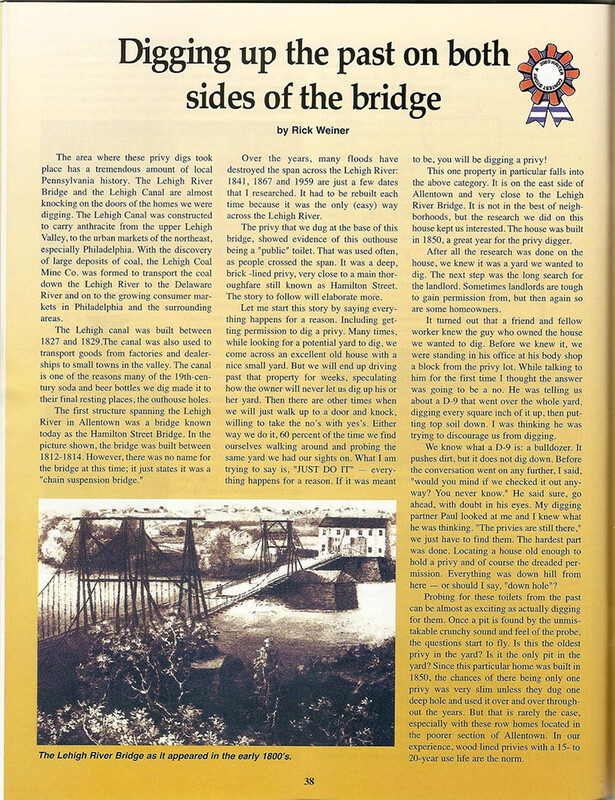 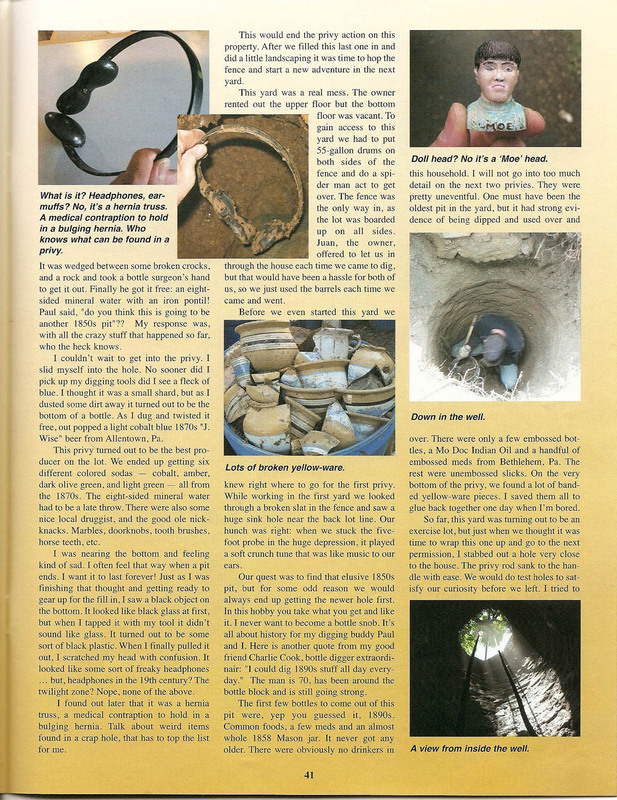 "Digging up the past on both sides of the bridge. 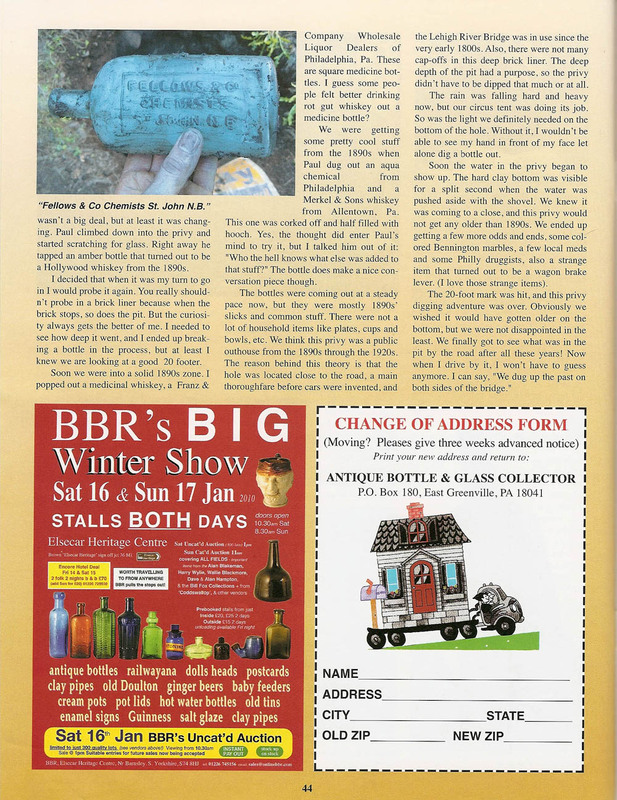 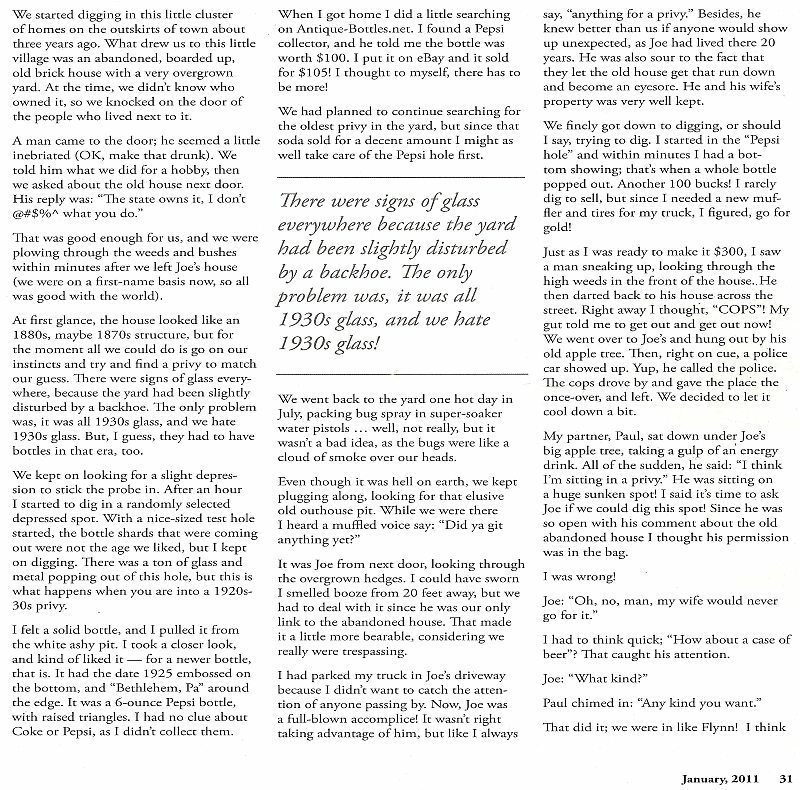 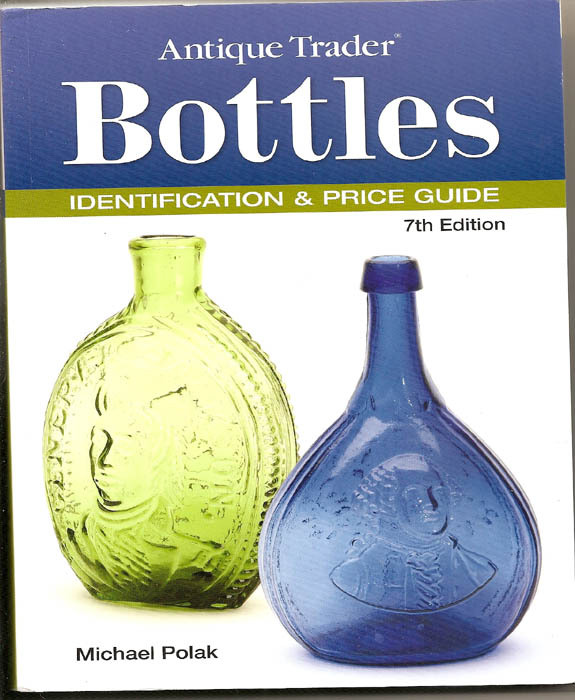 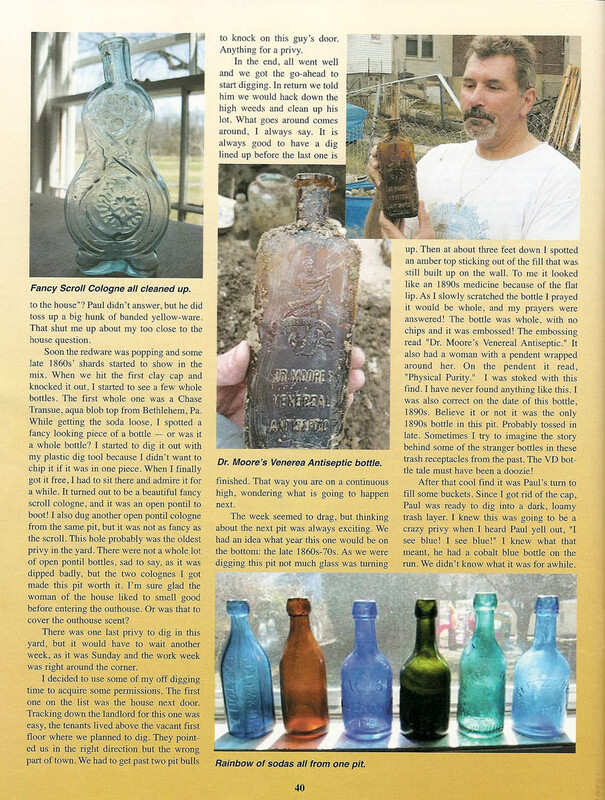 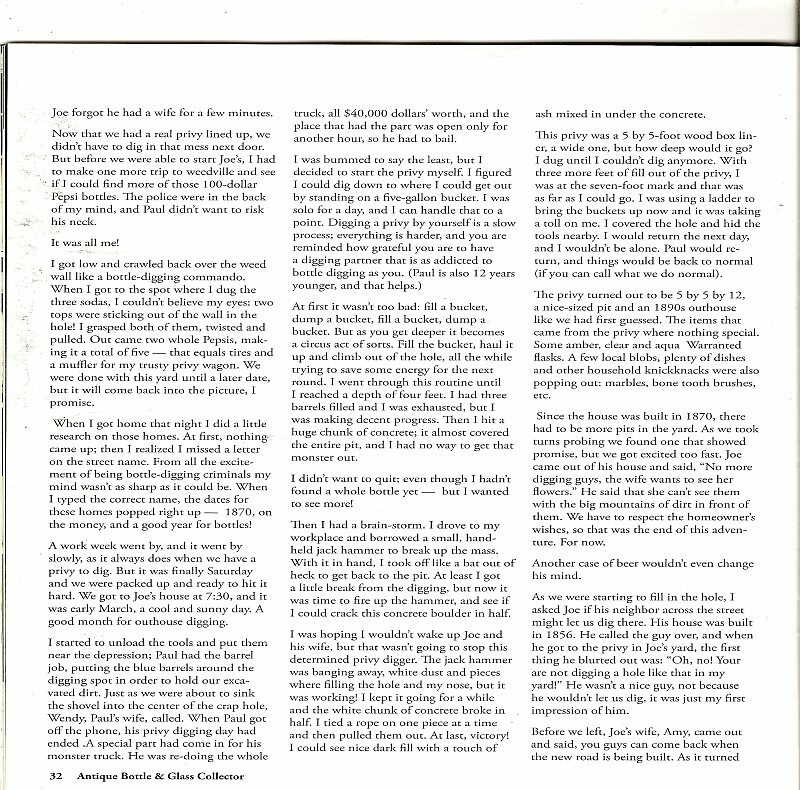 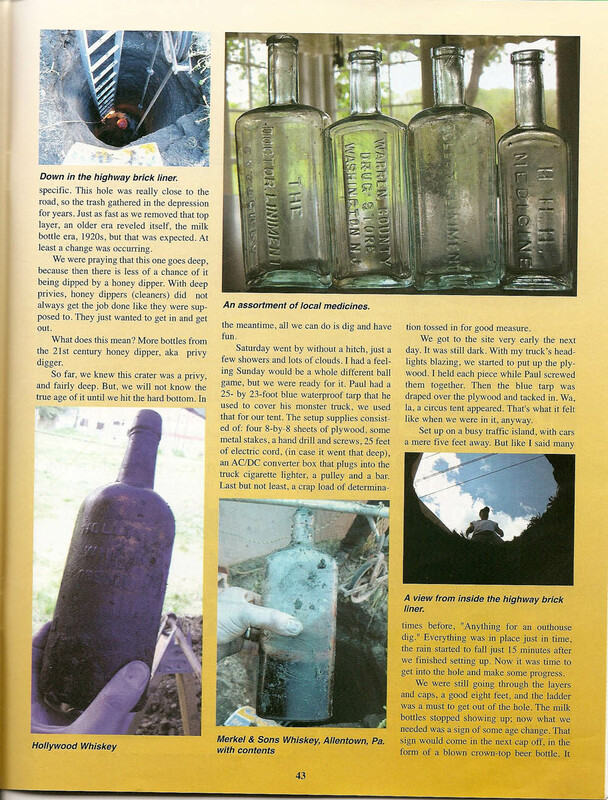 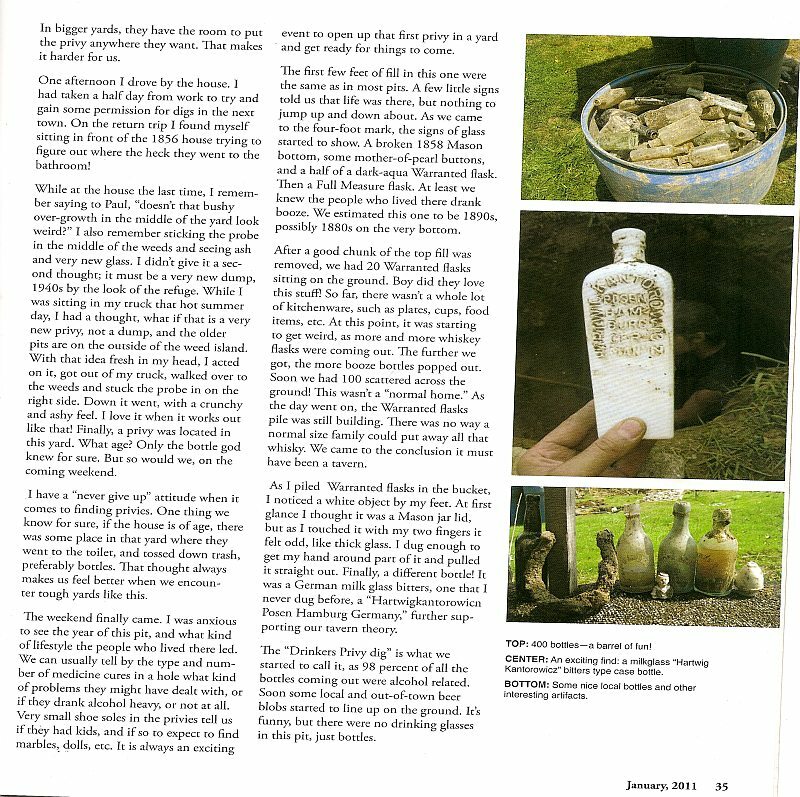 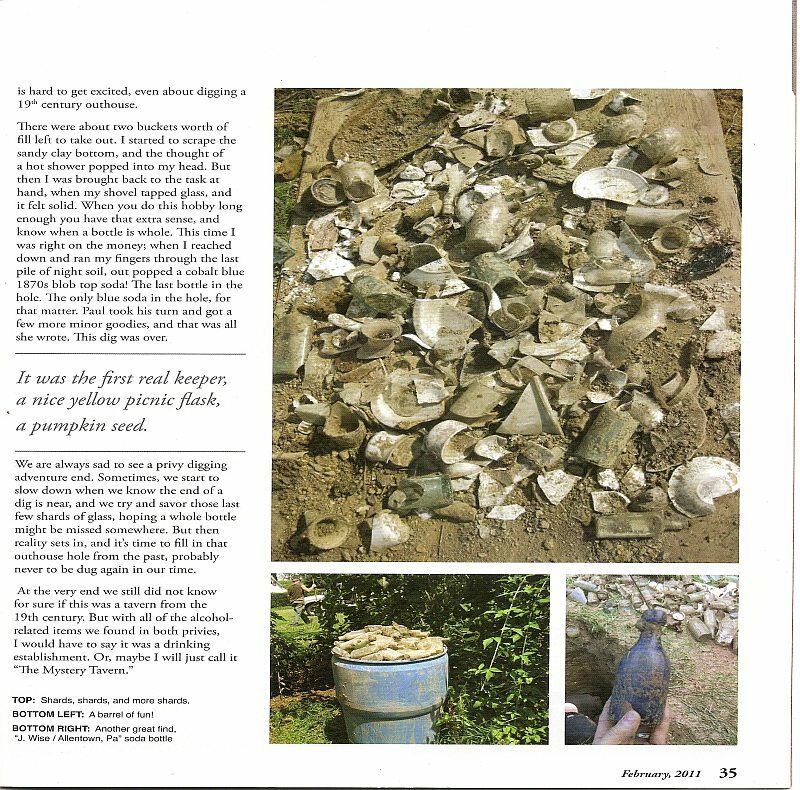 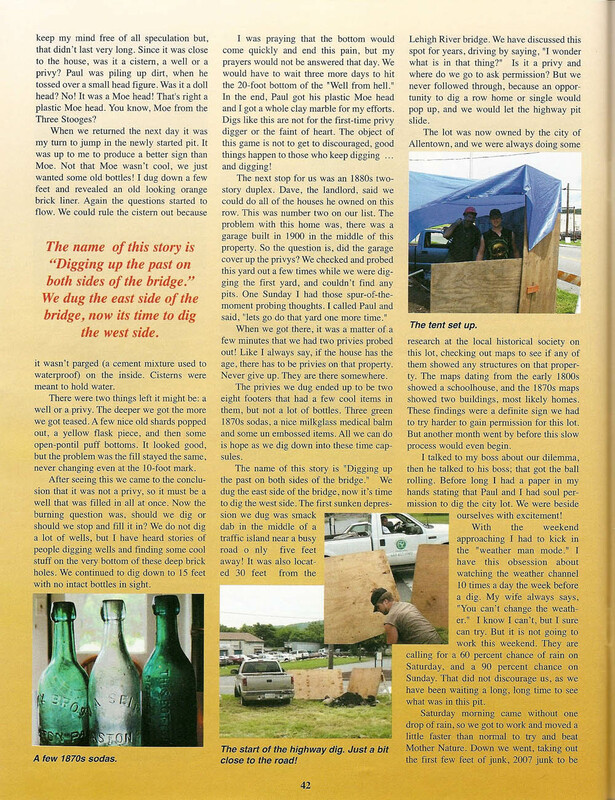 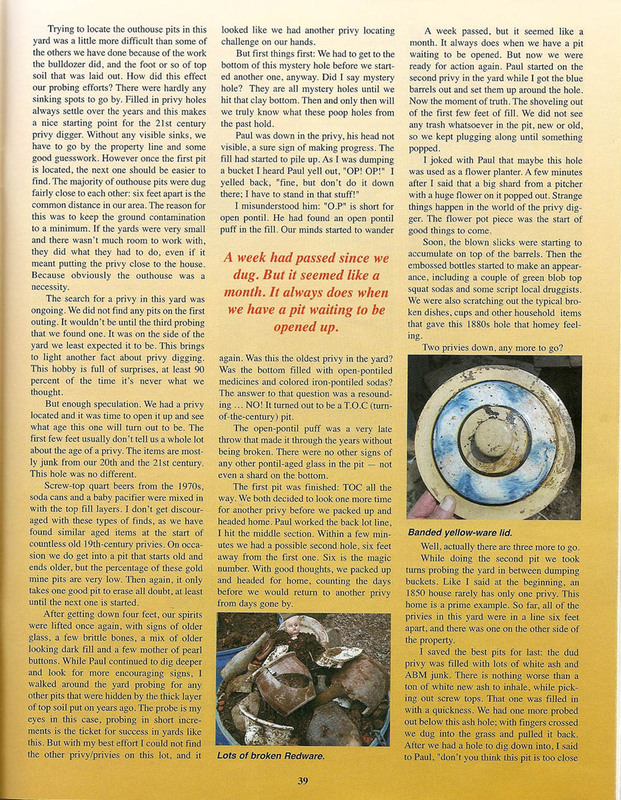 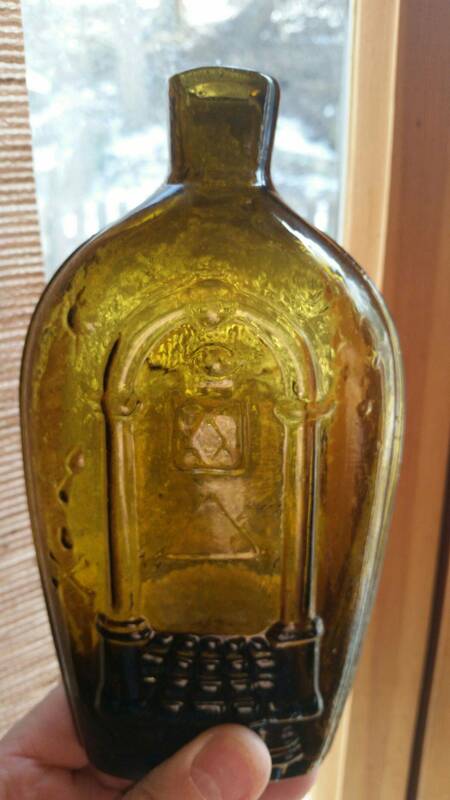 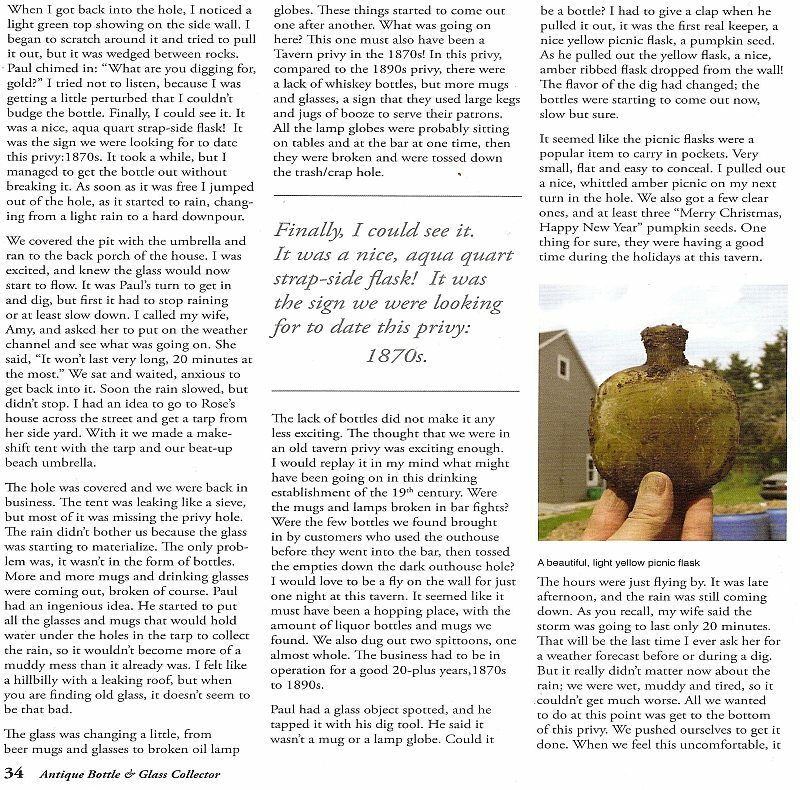 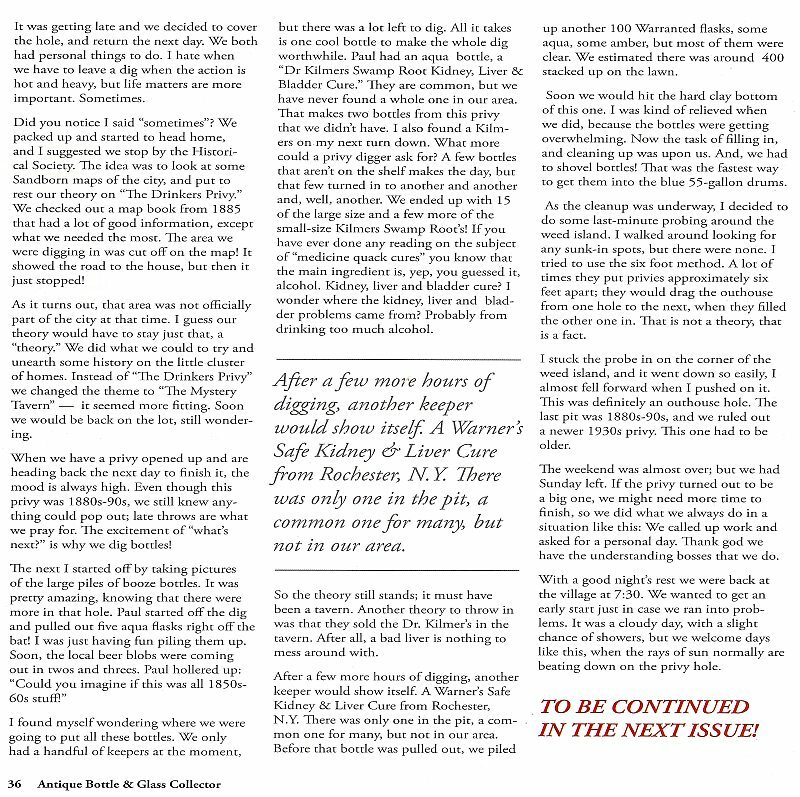 From the pages of Antique Bottle & glass Collector"
A publication from "Antique Trader"
ANTIQUE TRADERS IDENTIFICATION & PRICE GUIDE 7th EDITION. 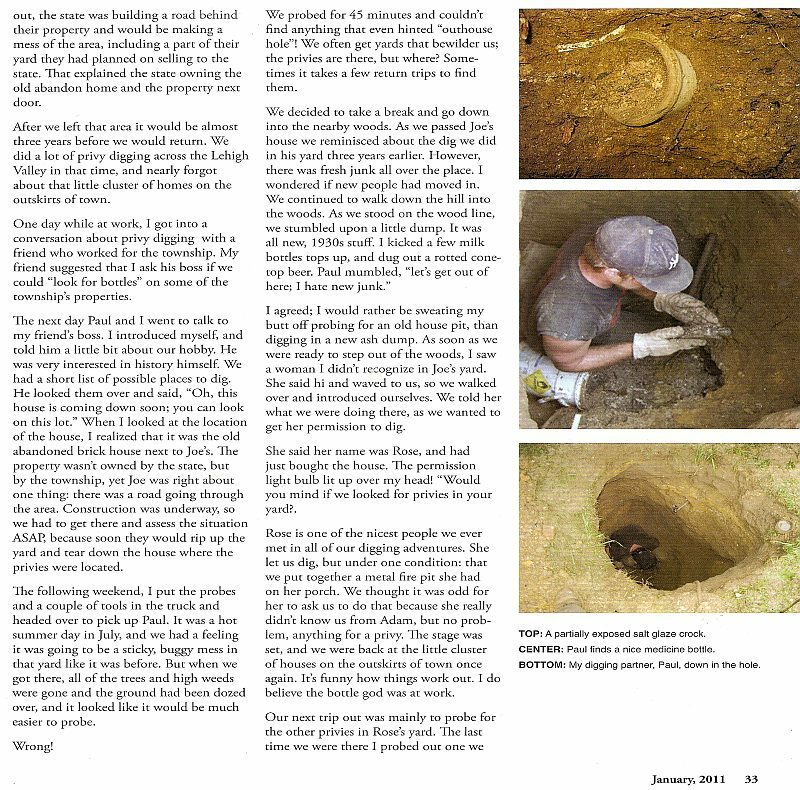 We are in the "Digging section" thanks to Mike Polak.